Hi all, so we have been ttc for 18 months and have had no luck. 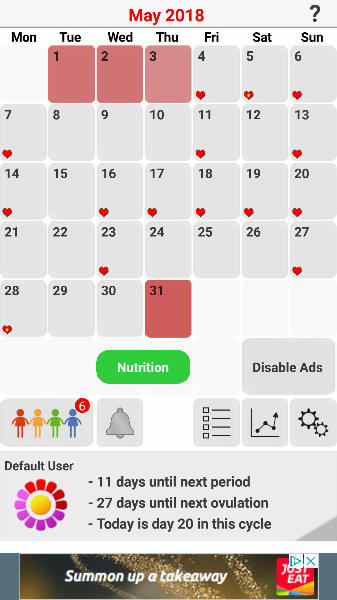 I have played around with ovulation sticks over the months but decided this month I am going to do them every day/twice per day to find out once and for all if I'm actually ovulating. 40 days, 32days and my most recent was 33 days but they have been really up and down. Thank you for replying lovely. So maybe like you say it could be on it' way soon. Next question ... when you do get a positive ovulation test how long after are you likely to ovulate? Im really unsure when I obulated last month if I did because I thought we dtd over when I should have ovulated but perhaps not. 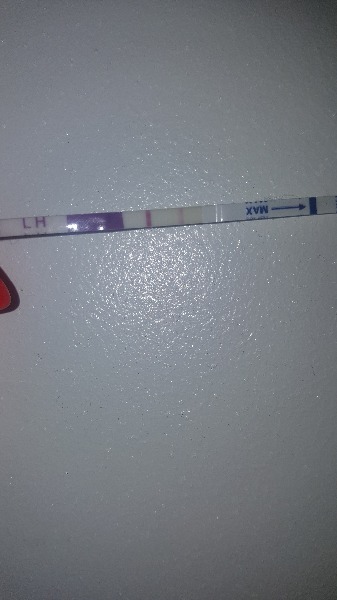 When you get your first positive you normally ovulate around 12-36 hours later , your hearts look pretty good on last cycle and if you ovulated around day 20 then I’m sure you done everything possible to try and make it happen..